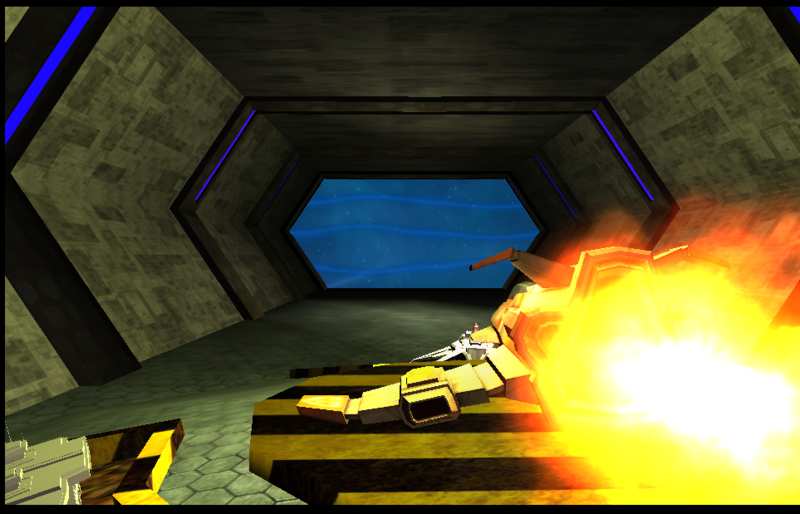 This is a group project shoot-em-up by students at Pulse College Dublin. Fungus was used to create the animated 3D sequence and character dialogue shown in the demo below. Play the webplayer build in your browser now, or download the PC or Android version.